Product Description: Biscuit cutters, with 3sets of A-Z letters totally 88 letters. 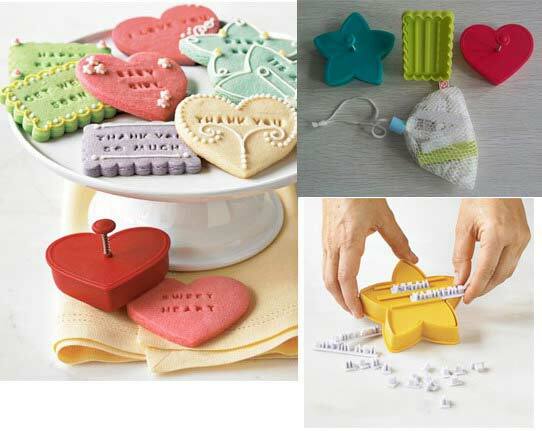 Stamp your message into the biscuit dough. Great for birthdays, weddings, etc. 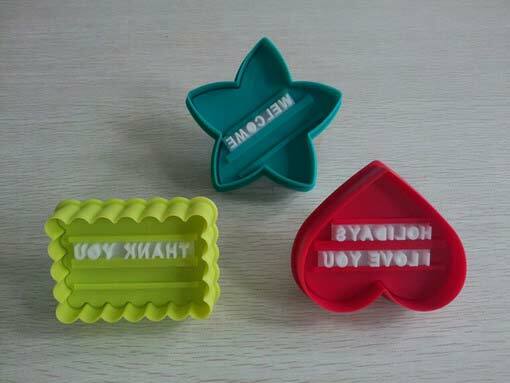 Customized Plastic letterpress biscuit Cutter. 3) Welcome customized Cookie Mould order! 4) Min Order: 3000 pcs.